The mission of a Baby Moon Company is to promote and encourage a time of unique family togetherness and celebration, a baby moon, during the early days, weeks and months following the addition of a new baby in the family. A Baby Moon Company provides services to assist each new mother and her family in achieving the goals they set for their best possible baby moon. Every new mom deserves the best company during her baby moon. We are here to assist you in getting that good company, as in keeping you company with companionship, support, information and hands on assistance, whether it's through online information and encouragement, via an individual phone consultation, with us in person in your home or with those people available to you in your extended family or current community, we want to help you set up the best possible start in your new role as new mama. We strive to enhance the quality of each families' baby moon by providing the information, encouragement, extra attention and the nurturing support that every new mother and family deserves during this sacred time of transition. 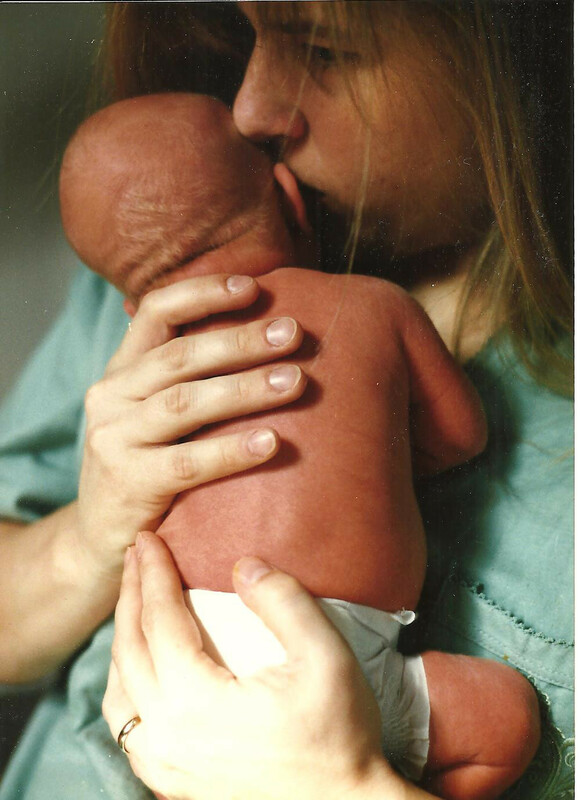 The extra support we provide enables a family to relish this miraculous beginning and embrace it as a unique opportunity for a mother to rest, regain strength, get to know her new baby and to set the tone for the families' continued life together. We think establishing and relishing a baby moon period is a great way to begin your parenting journey. We encourage families to plan for and create a postpartum plan for themselves that enhances their baby moon and empowers the family. A well planned baby moon promotes bonding and a sense of well being for the entire family. We offer ideas for you to consider as you plan for and enlist the assistance you need to create your baby moon. Read our plan your baby moon page for ideas and suggestions. A Baby Moon Company provides services to assist each family in achieving the goals they set for their best possible baby moon. Phone consultation and support for planning your baby moon. Phone support for breastfeeding and early parenting questions. in-home consultation, classes and support groups. 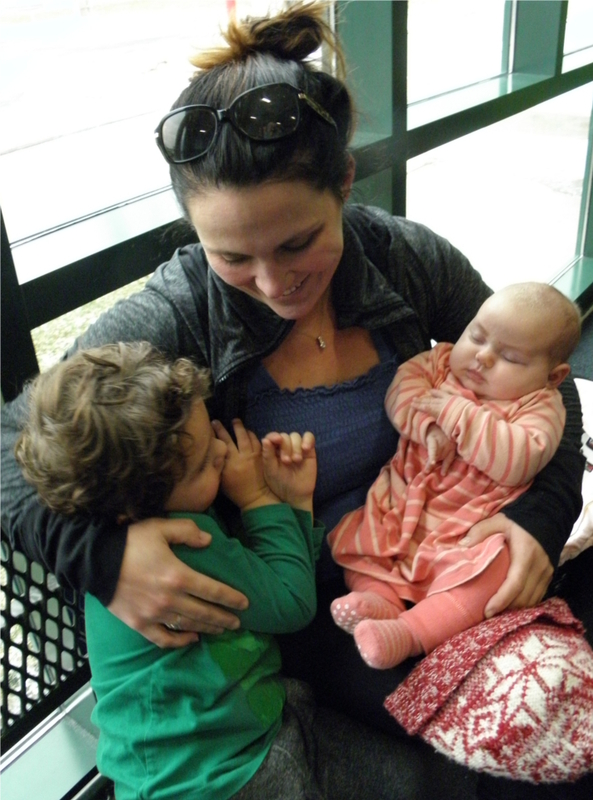 Nurturing support and education for new parents. Light housekeeping and meal preparation. A Baby Moon Company in-home postpartum doula services are available in the Chicagoland western suburbs including, but not limited to; Brookfield, Hinsdale, LaGrange, LaGrange Park, Western Springs, Westchester, Oak Brook, Elmhurst, Westmont, Riverside, Broadview, Warrenville. Please use the contact form (below) or on our contact page to request a quote for postpartum doula services in the Chicagoland area and/or for phone and email consultations in or outside our area. To simplify planning or gift giving to expectant parents, bundled packages are also available. Visit our Postpartum Doula Care page for more info. 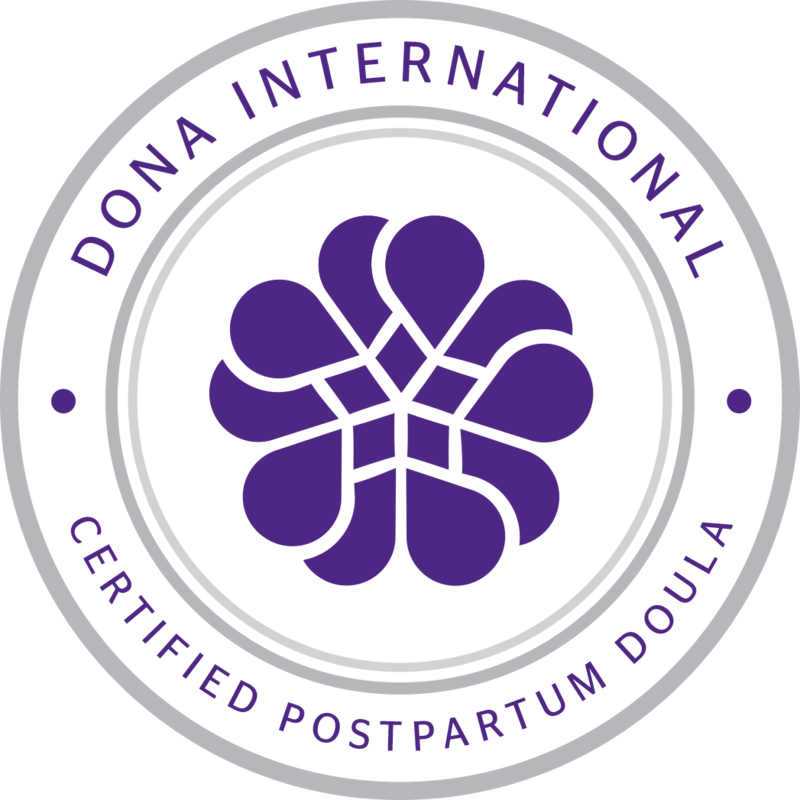 Or to find a doula near you check the listings at the Doulas of North America (DONA) website. There you can also find valuable and extensive information about the benefits of hiring a doula. in companionship and support, for her baby moon. What are your hopes and dreams for this baby moon? You deserve the best company during your baby moon! To simplify planning for your baby moon we offer packages of bundled postpartum services. A complimentary, no obligation interview, to meet and discuss your anticipated needs. To view available packages, click here. To Receive: Phases; A Baby Moon Company's Newsletter and a complimentary downloadable copy of Your Baby Moon Planning Guide, simply enter and submit your email address here. We hope you enjoy exploring our website for ideas, encouragement, resources and services from us and others as you plan for and create your own best possible baby moon. Content on ababymoon.com is not intended to be, or to substitute for medical advice, diagnosis or treatment. If you have any concerns about your health or the health of your child, consult with your health care provider.